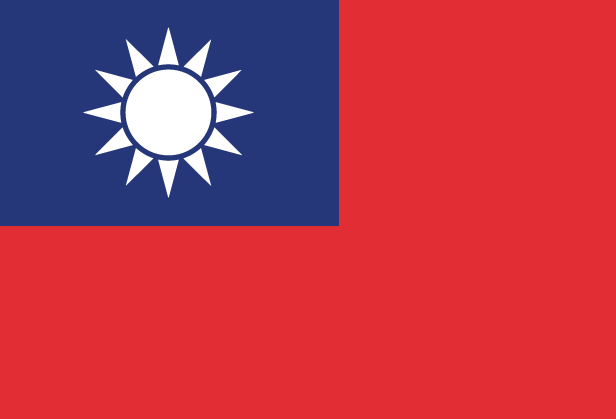 Officially part of China, Taiwan is an island nation in the Pacific Ocean which has historically been embroiled in controversies with the neighbouring People’s Republic of China over the status of its sovereignty. Taiwan is a comparatively wealthy country due to its rapid industrialisation in the second half of the twentieth century. Over 85% of the Taiwanese population practise one of the traditional Chinese religions, including Buddhism, Taoism and Yiguandao. Approximately 6% identify as Christian. Pray for Taiwanese churches to teach God's word faithfully. Pray that the Church in East Asia would grow in depth and have a vision to send people beyond their own borders for the sake of the gospel of Jesus.